Over 200 Tomball community members celebrated the Arts at the Grand Opening event of the Tomball Community Art Showcase at the LSC-Tomball public library. TOMBALL - The Tomball community came together on Thursday, March 21 to celebrate the Grand Opening of the newly formed Tomball Community Art Showcase (TCAS), located at the Lone Star College-Tomball public library. 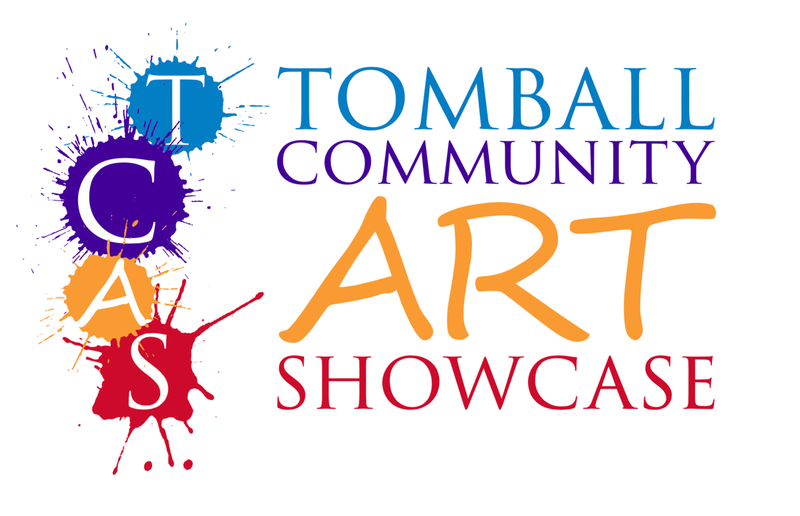 Over 200 community members, including TISD students, educators, parents, community leaders and art enthusiasts, attended the kickoff event to celebrate the arts in the Tomball community. The partnership between Tomball ISD, Lone Star College-Tomball and the Harris County Public Library continues its strong bond through this art display and collaboration. The Grand Opening celebration featured artwork from talented Tomball ISD students grades K-12 as well as pieces from the LSC-Tomball Fine Arts department. The collaboration was put on display and open to the public. “We are very fortunate to have such talented students, talented and very passionate educators who have fostered that passion and parents and a community that support that as well. As Superintendent of Schools, I’m very grateful for this opportunity and very thankful that our Tomball community support this [TCAS] as well,” Dr. Martha Salazar-Zamora said. TCAS will remain permanent in the Tomball Library with artwork rotating throughout the year. 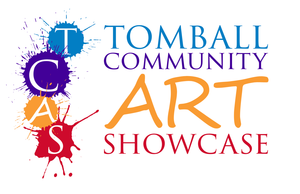 Art teachers in Tomball ISD will have the opportunity to select unique pieces by their students for a chance to be displayed publicly. Plans are underway to provide secure display cases for fragile pieces and valued collections. “We love to serve our neighbors, serve our community and give back. We love Tomball. It is such an honor to have this opportunity to serve our community at large. Our goal with TCAS is to create an experience for the community to develop the belief that Tomball is the best place to live, raise families, to grow and to thrive,” Dr. Lee Ann Nutt, President of LSC-Tomball said. Tomball ISD educates students to become responsible, productive citizens by providing innovative, individually rigorous, and personally valuable educational experiences. Founded in 1908, Tomball ISD now encompasses 83 square miles in northwest Harris County and southwest Montgomery County, and is located approximately 30 miles from downtown Houston. The district currently educates over 17,000 students at 20 campuses.